Anne of Green Gables is the first and most famous book in the series of L.M. Montgomery’s beloved Anne books. And it is marvelous. But it’s not the best in the series. In fact, two books easily beat it out: Anne of the Island which follows Anne Shirley’s college years and Anne’s House of Dreams which sees her enter newlywed life and young motherhood. These two installments in the series are each so wonderful that it’s nearly impossible to choose a favorite between the two. 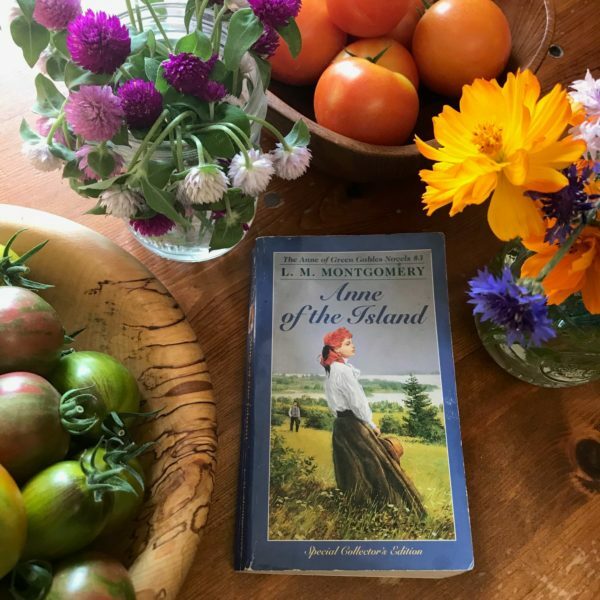 House of Dreams has the finest story arch and most complicated characters, but Anne of the Island is the one I always pick up for cozy re-reads so it has first place in my heart. What makes Anne of the Island wonderful? Anne of the Island hits that sweet season of just past girlhood but not yet tackling the difficulties of adulthood. 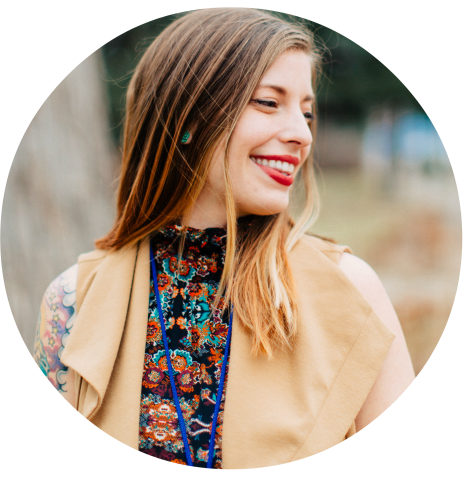 Bright, engaging young women are discovering who they are and enjoying the joys of of being on their own. It’s the college experience dreams are made of. There’s wonderful roommates, challenging classes that help you draw out one’s passions and gifts, delightful romances, and enough whimsy and charm to satisfy even Anne Shirley. Cats. Within these pages are many delightful cats. And everyone knows books with cats are superior to books with no cats. The Roy Gardiner/Anne/Gilbert love triangle. This is the book when Anne and Gil FINALLY get together. But first, Anne has a breathtaking fling with a wealthy young man who fits all her romantic ideals. In the meantime, Gilbert shows what he’s made of. Does he pull a Theodore Lawrence and try to guilt or manipulate Anne into loving him? By no means. He doesn’t fall into the depths of despair and become angsty and melancholy. He takes rejection like a man I (as opposed to Roy’s “you have ruined my life” *eyeroll*) and treats Anne with kindness, respect, and space. Anne realizes on her own that her friendship with Gilbert was the real deal–the true love she’s been looking for. She ditches poor unfortunate Roy and we all cheer. It’s so very gratifying! Patty’s Place, if you please! Of all the cozy literary settings ever penned, Patty’s Place, the little rental house filled with cats, co-eds, and character where Anne and her roomies make their college home is the very coziest. I can vividly imagine the rugs before the fire complete with the Sarah-cat and Anne cramming for exams nearby while Phillipa has a cooking mishap that they will all laugh over. Lovely minor characters. Montgomery really shines in her creation of lovable minor characters. All of Anne’s roomies as well as Aunt Jamesina, their delightful house mother/chaperone, really make Anne of the Island come alive. And Phillipa Gordon just CANNOT be beat. Gog and Magog. Ever since reading this little novel as a young girl I have wanted my own pair of China dogs with green polka dots to grace my fireplace. P.S. 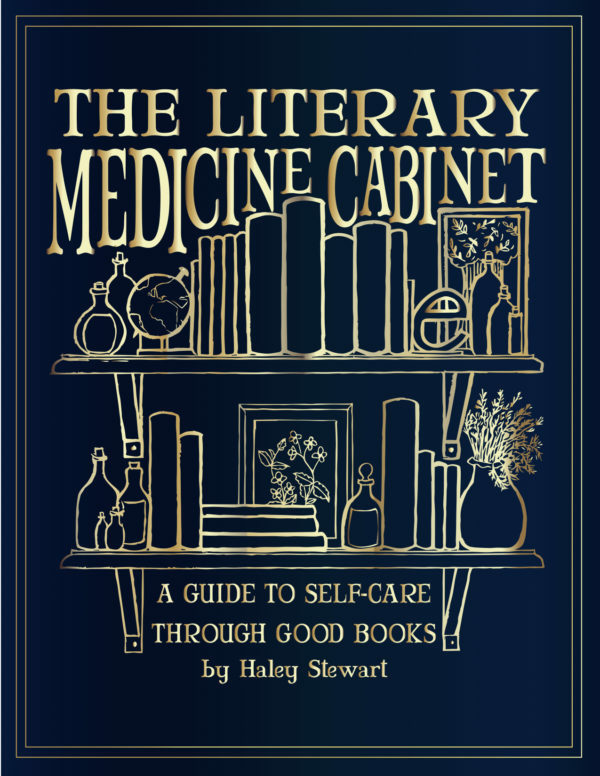 If you like cozy quality reads, check out my ebook The Literary Medicine Cabinet: A Guide to Self-Care Through Good Reads complete with a list of over 100 titles that read like balm to the weary soul. All the reasons to love this book. I think I may have to go pull it off the shelf! Love that Anne ends up with Google and Magog! If you find them for sale post! I will buy them too 😁. I think I find her younger years funnier so appreciate them more, but I do remember liking Anne of the Island. I’m so glad you mentioned Gog and Magog, they are such a fond memory of that book! I’ve only read through the books once and it was while recovering from my second miscarriage so I found the unexpected infant death in Anne’s House of Dreams just horrible; the fun of all her early childhood scrapes were preferable. Maybe I would have appreciated them differently if read at a different time, but I don’t know if I could ever bring myself to read House of Dreams again, and I wonder if the whole series might be too painful because of the association with that time in my life. Ahh, I’d forgotten how much I love Anne of the Island. I think I need to reread it…like, now. I find myself a bit aghast when I discover that other people sometimes read books from a series on their own 😂 I just can’t do it! I have to read them all, and in order, every time! My favorite tends to change with my season in life. I do love Anne of the Island, but it’s always felt a bit separate to me. It has a different feel than the others. I love Anne’s House of Dreams very much, but her miscarriage is so difficult for me to get through now that I’m a mother. Oh man, it has been over a decade since I read this one. Library, here I come!! I’m halfway through rereading Anne of Avonlea, and I can’t bring myself to read out of order, but I want to reread this now! I have to say, my favourite is Rilla of Ingleside though. I just love how she grows and matures through that book. Rilla of Ingleside is one of my favorites too. I wish more credit and recognition was given to it and L.M. Montgomery as an excellent historical fiction book/author about WW1. I agree, Rilla of Ingleside is great. So different and unexpected, but really it is a great capstone to the whole series. My personal favorite, and by my estimation, Lucy Maud’s masterpiece, is Anne’s House of Dreams. The subject matter is so honest and raw while retaining the charm and beauty of the other books. Very few books manage to capture the experience of early marriage and young motherhood (in its most heartbreaking and celebratory moments) in a way that transcends time and place. I read it as part of the series for the first time after my daughter was born and found it incredibly relevant to my own struggles as a new mother and wife. Written during the height of WWI, I imagine LM capturing the national heartache of the first world war in her beloved Anne. It doesn’t have the cozy re-readability that the earlier Anne books have, but in it, Anne really grows up, experiencing the fullness of joy and suffering that are hallmarks of earthly life. For anyone who can’t get enough Anne, I love Before Green Gables. It is authorized by LM’s estate and beautifully imagines the circumstances that led to Anne Shirley’s arrival at Green Gables. Sometimes I think of the years we wasted living mere miles away and not knowing each other till high school. We could have Anne fangirled so hard! I had to take Roo out of daily mass the other day and was lurking outside choosing a seminarian to pray for and chose one named Alonzo, knowing I would remembered him because of Alec and ___. Rilla is also good. Actually basically all of them except Windy Poplars, which I’m not sure I’ve read as an adult. Why is Windy Poplars so forgettable? I don’t think it is! I find the epistolary style delightful, and the adventures Anne has absolutely hilarious. I don’t think it is. I’ve always loved Anne’s first person voice in her letters, and the individual episodes are a lot more vivid and hilarious than they are in a lot of other Anne books. I also really love the way Anne transforms the city of Seaside in a way that’s very reminiscent of the first book – starting very much as the outsiders, and ending with nearly everyone feeling her part of their lives. Windy Poplars has been my favorite from the first reading, through the many to follow! I’ve only read it once and was just… unimpressed, but I’ll probably give a try again now. Thanks. Hope you enjoy it! There’s a wealth of riches in it! Omg, I love this one so much. I need to reread it soon. Actually, I need to reread the whole series, although I have a lot of anxiety about revisiting Anne’s House of Dreams, which I haven’t read in years, certainly not since I had kids, but I do remember the infant death. YESSSSS this one is my favorite (and the only one I’d consider rereading, honestly). Patti’s Place, Gog and Magog, the delightful romance–you put it perfectly. I love The Blue Castle! That might actually be my favorite single book of hers, although I love the Anne series as a whole. I don’t think I’ve read this one but it is now on the top of my summer read list. I’m waiting for a nice sunny day to sit on the porch with a cup of tea. Anne of the Island and Anne’s House of Dreams are the two I most often return to as well. I thought it was just me! AotI is the one I would choose to magic myself into if I could. I love the idea of Patty’s Place and hanging out with Anne and Phillipa and the cats. The social life is so adorably Edwardian too. I always enjoyed the slight melancholy feel of AHoD and the idea of the house near the sea and the lighthouse. I have to say I always thought that Anne of Windy Poplars/Willows was a bit meh. Yes! I love these two as well. This post makes me want to rush to re-read Anne of the Island ASAP! 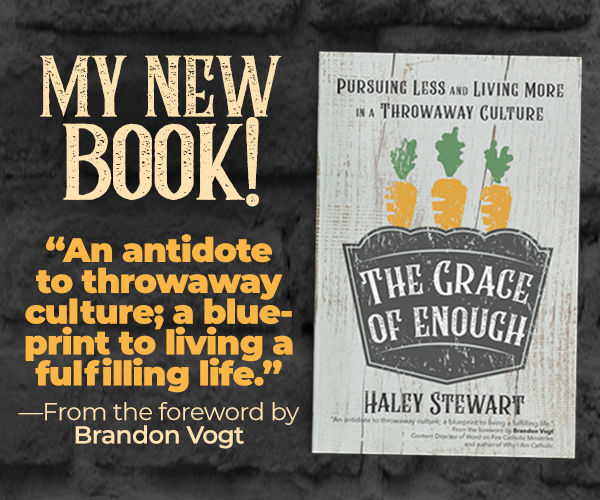 One of new blogger friends directed me to this post after I posted about my love for this book, and I’m so glad she did! My copy of this book is absolutely tattered from the amount of re-reads it has gone through. All of the books are delightful, but this one is the best. I have never read farther then Anne of Avonlea…which must now be corrected. I’ve been wanting a cozy-type book for summer! Anne of the Island was my favorite for years, maybe it still is, but I’ve grown to understand and love the others more and most of them (except for a few that I don’t like as well) are more like parts of a whole, and it feels unnatural to parse them out. My new favorite is Anne of Ingleside. Haley, I love all the reasons that you mentioned for loving Anne of the Island and am making a note to reread it this fall; the beginning of a new school year and the coziness of fall seem like the perfect time for this book! I’m reading Anne of Ingleside right now, just a chapter or 2 each night in bed, and finding it perfect for this season of my life. When I was younger, I couldn’t stand the thought of Anne becoming older, growing toward middle age – I found it slightly horrifying. Now though, with 7 kids of my own, ages 4 to almost 20, and obviously growing into middle age myself, I appreciate these later books so much. I find Anne of Ingleside to be a very inspirational mother. She loves to make things beautiful, often collecting fresh flowers from her garden to bring into her house. She is gracious and welcoming of guests, but keeps the needs of her children and husband in the forefront. She often accompanies her husband places, leaving her children in the care of their trusted housekeeper, Susan, keeping her bond with Gilbert strong. She is so very gentle and wise in her responses to her children. I’m reading this book now for the first time in at least 5 years and it is speaking to my soul in a whole new way. There are not many books that show motherhood in such a deep, true and beautiful way. Anne remains the girl she always has been, with her wistful dreams and awe of beauty, but truly ministers to the needs of her husband’s and children’s souls in a way that inspires me to be kinder, gentler, slower with my own husband and children. It’s a beautiful book!